All Palmyra homes currently listed for sale in Palmyra as of 04/25/2019 are shown below. You can change the search criteria at any time by pressing the 'Change Search' button below. If you have any questions or you would like more information about any Palmyra homes for sale or other Palmyra real estate, please contact us and one of our knowledgeable Palmyra REALTORS® would be pleased to assist you. 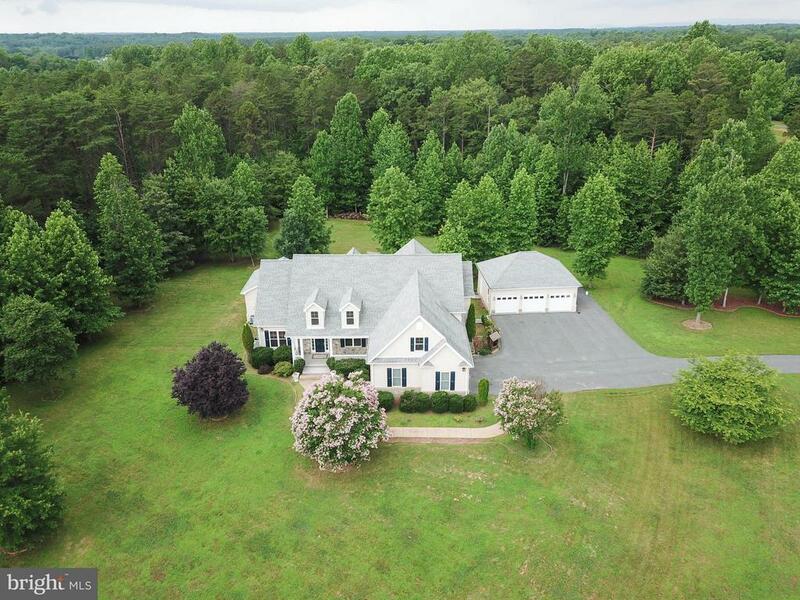 "Luxury custom built home on 2.85 acres with many fine exterior & interior updates offers expansive 1st Floor Master Suite, Gourmet Eat-In Kitchen w. breakfast bar, finished Bonus Room, paved driveway, hardwood floors, balcony, tall Ceilingsfinished Sun Room with Sauna, detached 3 car Garage & attached 2 car Garage, and MUCH MORE! Multiple Parade Of Homes Winner by Bridge Hampton Builders!" 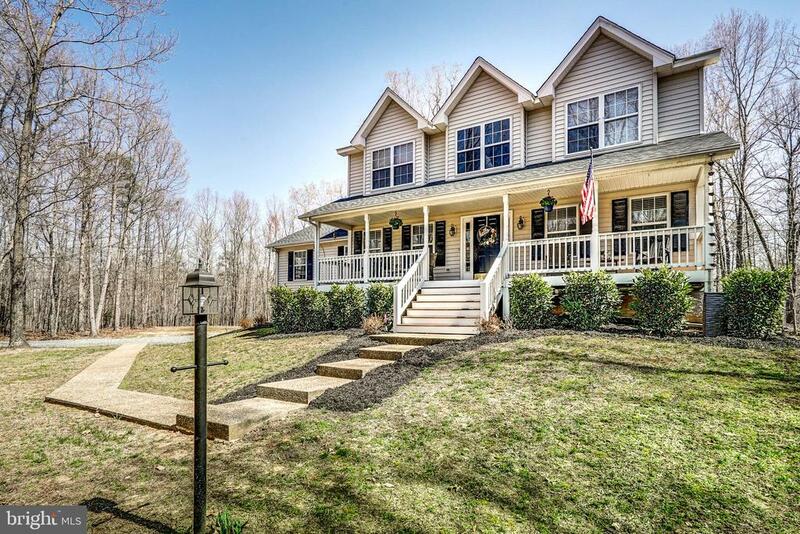 "our Own Private Country Retreat AWAITS You~LOVINGLY Cared For Farm-style Colonial Privately Situated o/5 Acres Will Charm You With Its Many Upgrades The Moment You See It~Welcoming Country Front Porch Leads Inside To Dramatic 2-Story Foyer, Soaring Ceilings, Open Floor Plan w/classic columns, Choice of 1st Floor or 2nd Floor Master Suite~Bright Eat-In Kitchen w/granite counters, Breakfast Bar & Nook, Dining Room~Spacious Living Rm w/FP accesses Screened Porch & Lg Rear Deck~Plenty of Additional Living Space w/3 additional Bedrooms on 2nd Level, Plus Newly Finished Walk-out BASEMENT w/TV/Entertainment Rm & FULL BATH, Sep. AC/Heating & MORE! Close to Local Shopping, Dining & Attractions, easy commute to towns! WELCOME HOME to FLUVANNA!"